To encourage maximum participation, we are holding just 1 optional rehearsal in Raleigh on Monday, May 13 and a rehearsal at noon Saturday, May 18 before the 2 pm Memorial Service. The service will be held at Home Moravian Church in Winston-Salem, and service dress will be a dark suit, white shirt, red tie. Please let us know when you sang with the RBC. Whether you're able to participate in the service or not, please share a favorite memory of Mr. Sibley or reflection on what Mr. Sibley meant to you. These tributes will be shared with the Sibley family. If you have a favorite picture with Mr. Sibley, please submit using the link below and describe it above. Thank you for helping us celebrate and remember Mr. Sibley. 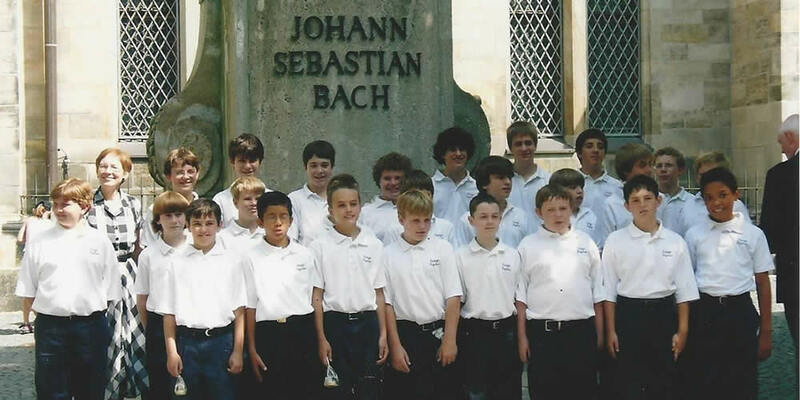 The Raleigh Boychoir has been shaping boys since 1968. And we’re still going strong –encouraging a lifelong love of music and providing world class performance opportunities! Our most important legacy is our alumni and the lives we’ve impacted. 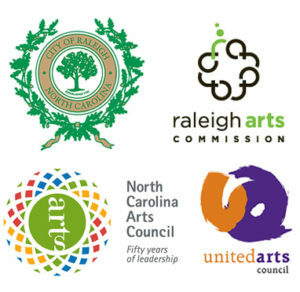 Our members have shaped their communities as leaders and innovators in many diverse fields: technology, medicine, entrepreneurship, business, education, the law, and of course the arts. Your tax-deductible gift today can help keep the Raleigh Boychoir going strong for years to come. Please consider a contribution to A Season to Shine campaign! Don’t miss the opportunity to sing with the Alumni Choir during our historic 51st Season. There will be many social and performance opportunities to reconnect. We need your voice! We’d love to collect your memories and photos of the RBC. Also share with us the role that RBC has played in your life and why it is important to you. By helping us maintain an archive of the RBC’s history you give context to how our organization has evolved over 5 decades. You can keep Our Voices Strong!